Lisa and Bill went to high school together then become reacquainted at their high school reunion, what a fun love story! They were equally fun to assist in planning their wedding. 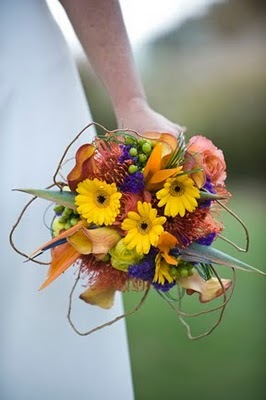 Lisa and Bill wanted a laid back tropical feel, and that was evident in the beautiful flowers from Flowers with Flair. Thanks Sherrie for all your hard work and creativity. 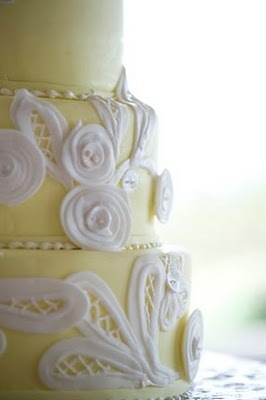 Their wedding cake was adorable, I love the lace artwork on it by PJ at La Dolce Pesca. 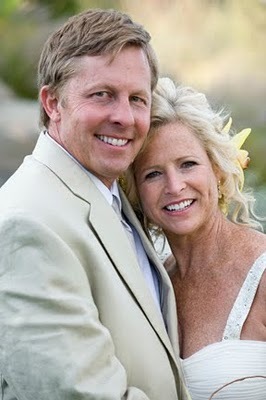 Their ceremony and reception took place at Sunridge Golf Club in Fountain Hills. I do not think there is any other location in the Phoenix area that has views as amazing as Sunridge. Brian and his staff are amazing to work with as well. Lisa and Bill’s new family, so cute. 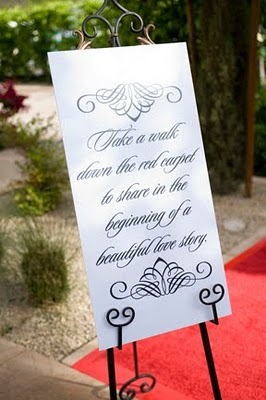 Thanks Emily, EME Photography for the beautiful photos. All my best wishes to you both! 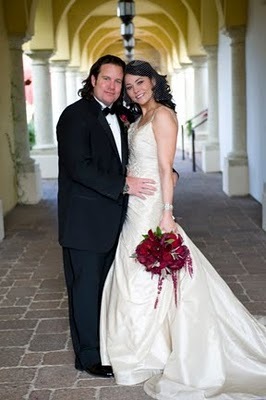 Montelucia Resort and Spa Wedding! Julie and JD live in Chicago and wanted a beautiful and fun location that all of their out of state guests would enjoy for their destination wedding. 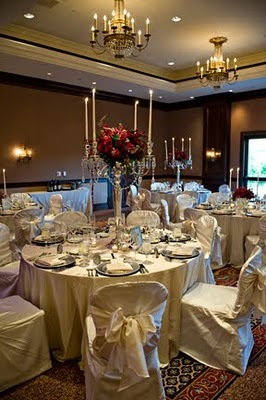 Once they saw The Montelucia Resort and Spa, they just knew it would be the perfect venue. As you can see they were a picture perfect bride and groom as well!! 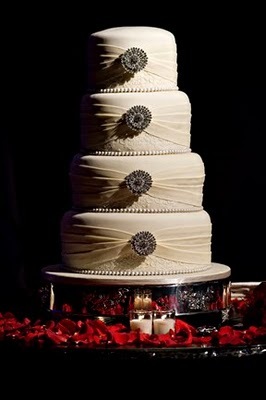 Julia Baker Confections designed this beautiful cake, the bride purchased the amazing broaches that were so gorgeous! 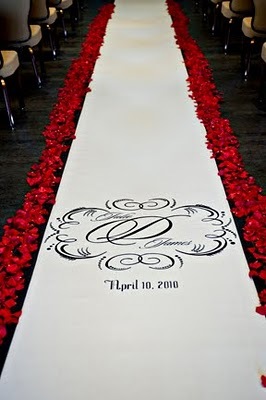 Custom runner for the ceremony aisle with the couple’s monogram. Julie recently sent a recommendation for me to another bride and I wanted to share her sweet words. I would not only hire her again to help plan any event for me, I hope to keep in contact with her as a friend. 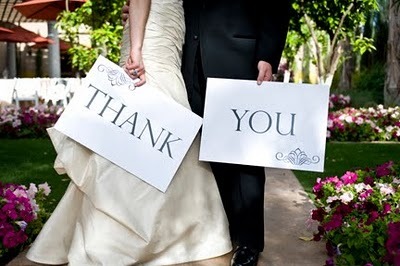 She went above and beyond and made the days of my events and wedding run smoothly and without flaw. She is so worth her weight in gold! 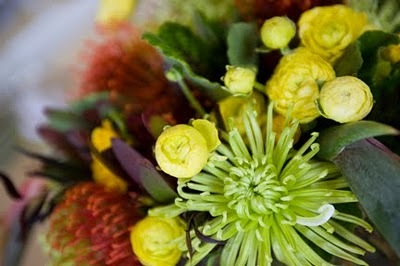 If I could give any advice from one bride to another, hire Sandy and cut somewhere else if she is not in your budget. Ahhh, thanks Julie, you totally made my day!! The day was centered around an “Old Hollywood” theme, the red carpet runner at the entrance to the cocktail hour on the Valencia lawn was so perfect. 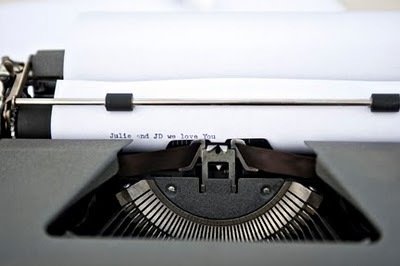 guests typed sweet messages to the bride and groom. Congratulations Julie and JD, what a great day, all my best wishes for an amazing new life together!! Can’t wait for you to visit Phoenix so we can have lunch!